Sauce, sauce, sauce. 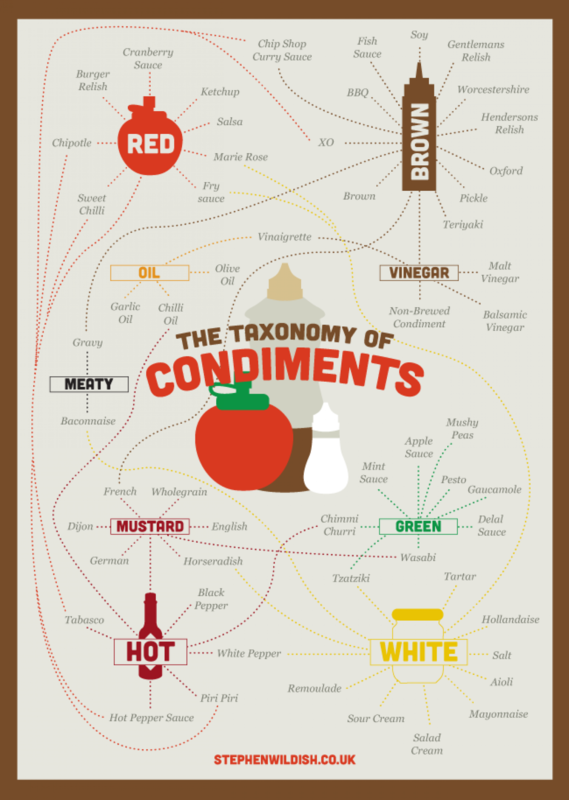 Who doesn't love sauce and condiments. A man without a soul that's who.